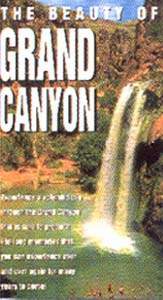 Experience a splendid trip through the Grand Canyon that is sure to produce life long memories over and over again for many years to come. One of Nature's most beautiful spots on this planet. FREE shipping within the United States. Regular retail price is $29.95.